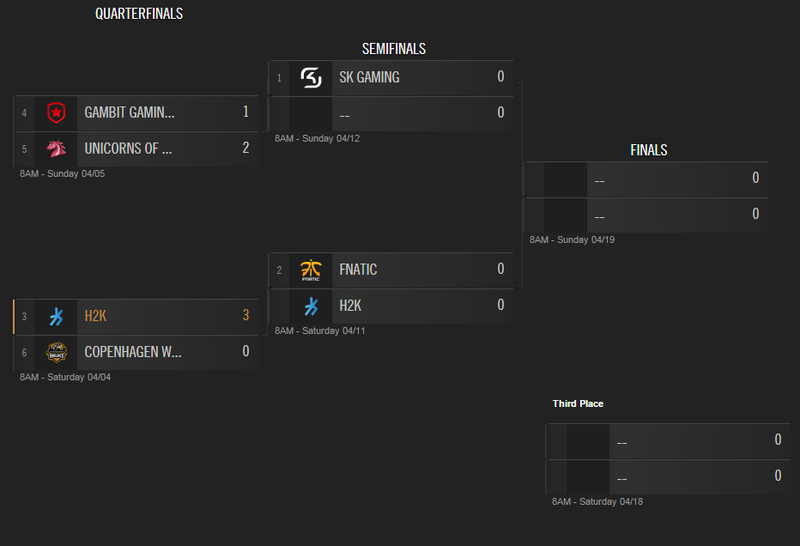 Following the conclusion of the normal season, the 2015 NA & EU Spring Split Playoffs start this weekend with the Quarterfinals stage! After a 9 week season of normal competitive play, the 2015 NA & EU Spring Split playoffs kick off this weekend with the Quaterfinals stage! 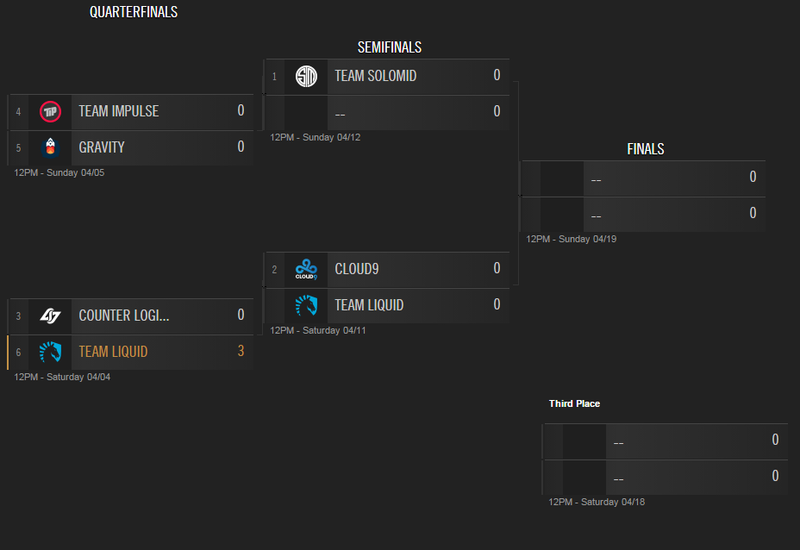 Both regions will have two best of five matches at each stage of the playoffs, leading up to the finals matches on April 19th. Teams will be playing for cash prizes and Championship Points, which determine World Championship seeding.